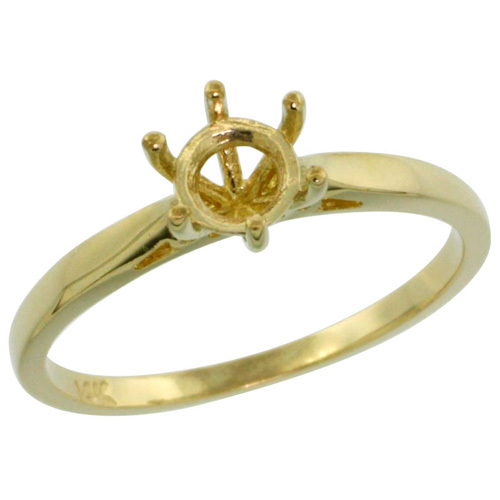 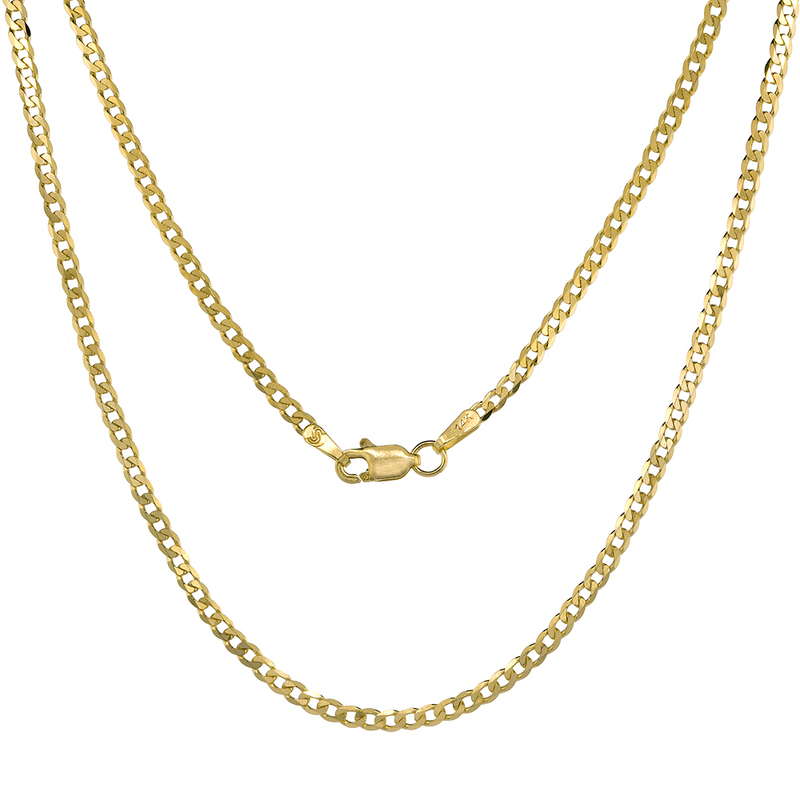 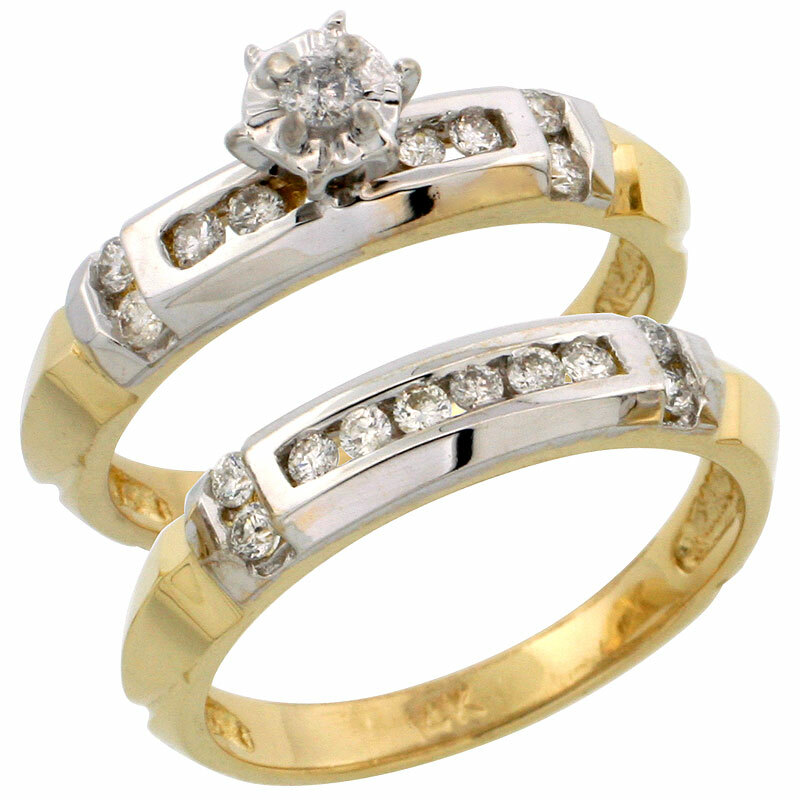 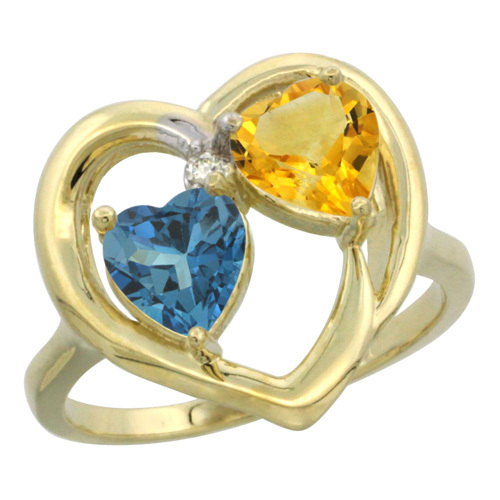 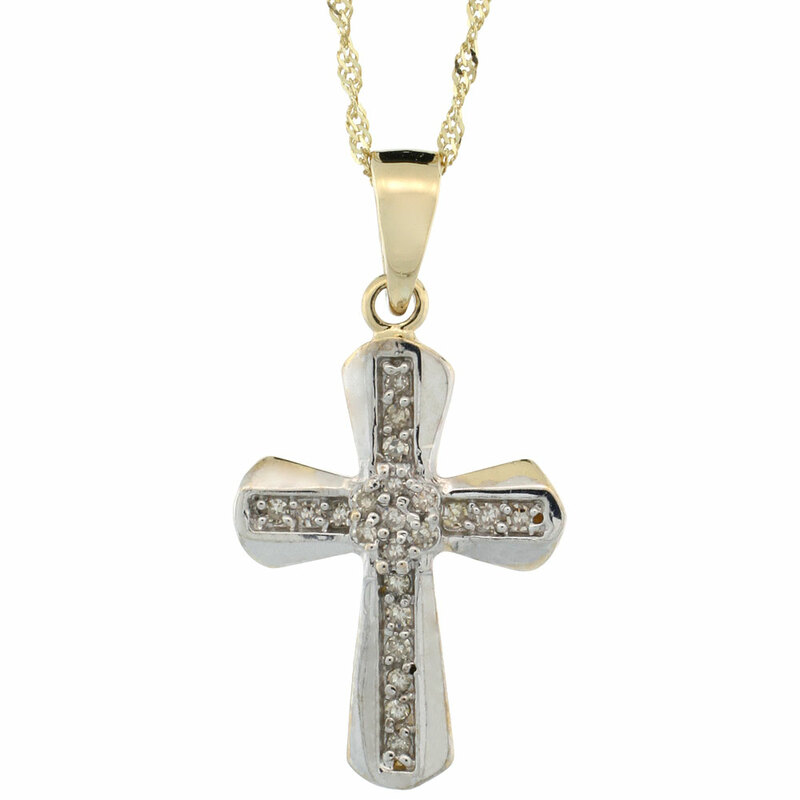 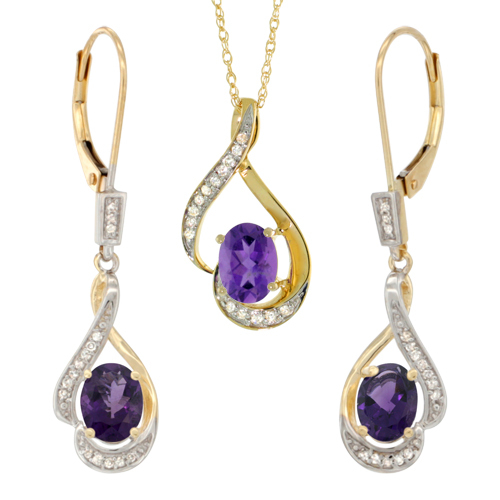 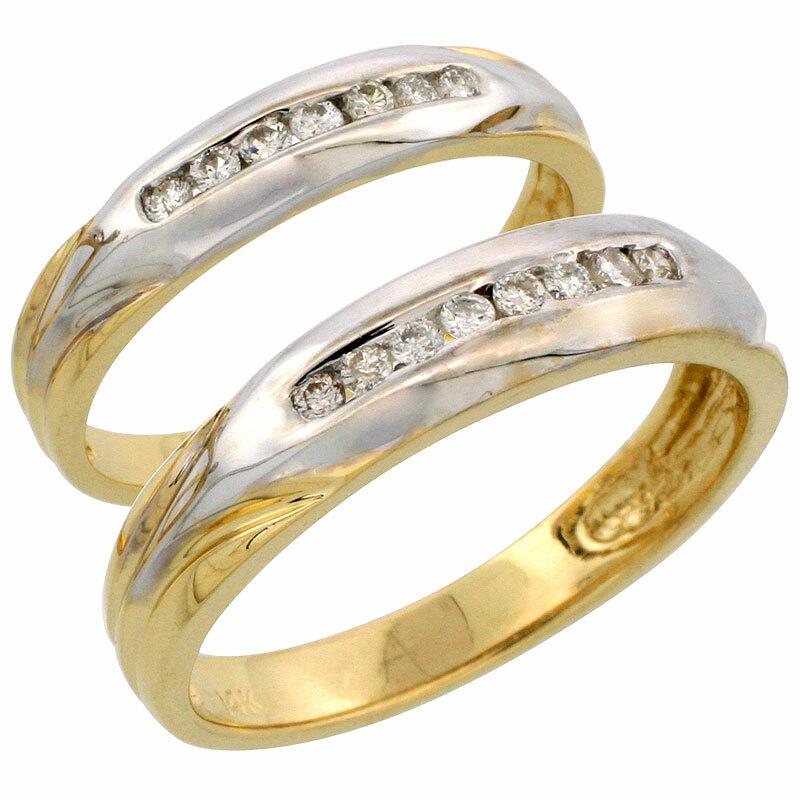 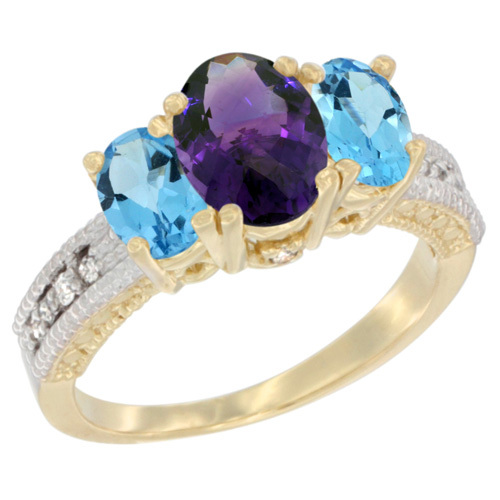 SilverCityLA is a Wholesale Gold Jewelry Manufacturers and Suppliers in Los Angeles, CA, USA. 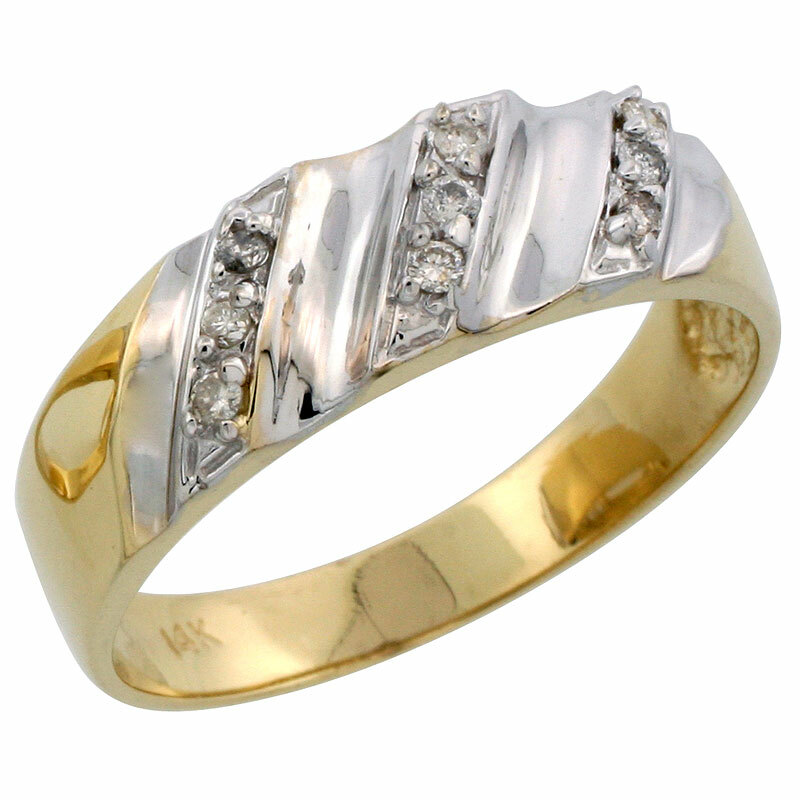 We Supplies 14K Yellow Gold Diamond Jewelry, 10K White Gold Diamond Jewelry, 10K Yellow Gold Diamond Jewelry, 14K White Gold Diamond Jewelry with revolutionary designs at reasonable price charges in Online. 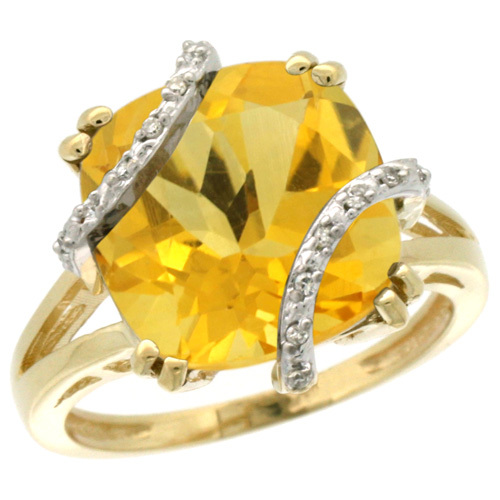 Yellow gold is the perfect complement to diamonds and other gemstones and is very fashionable for engagement rings, wedding rings and eternity rings. 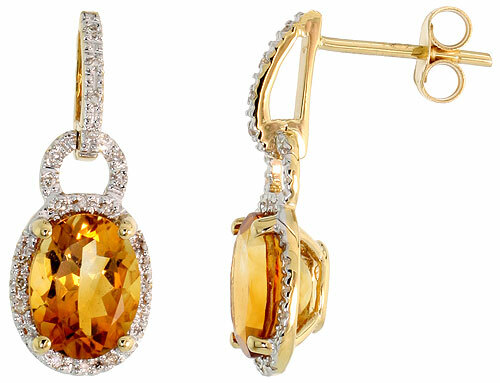 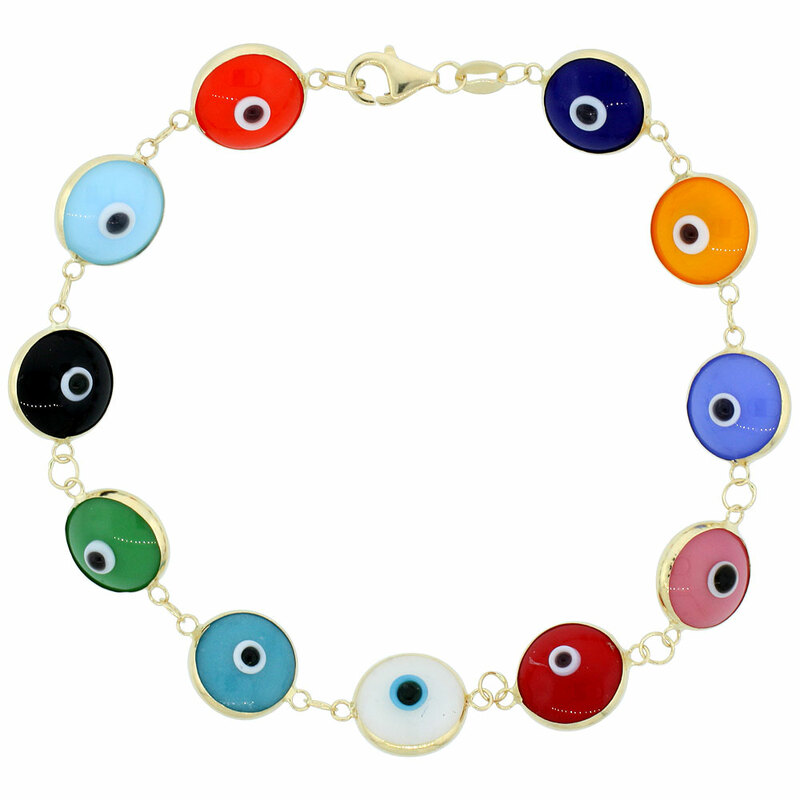 It has a bright, modern and clean look and is used in earrings, bracelets, necklaces, rings and pendants.